Employers should check for any July 1 changes to local ordinances. 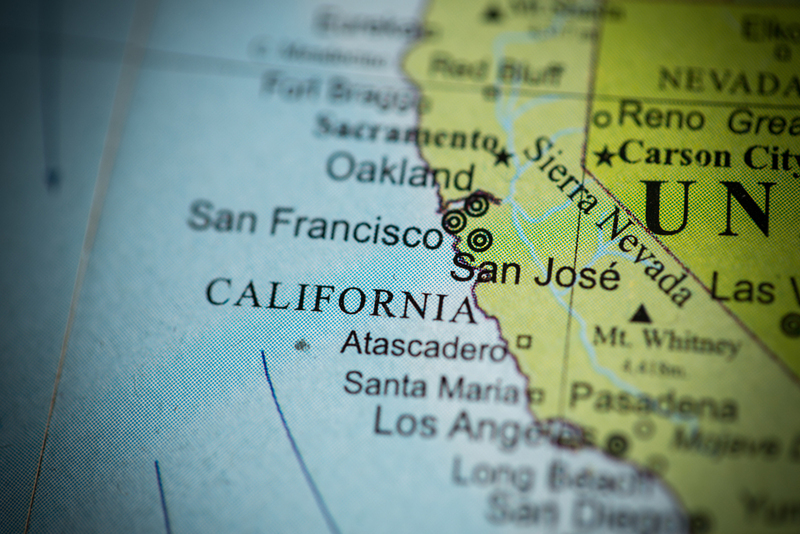 Throughout California, local cities and counties are passing ordinances relating to minimum wage, paid sick leave, criminal background checks, employee scheduling and more. Emeryville: $15.20/hour for businesses with 56 or more employees; $14/hour for businesses with 55 or fewer employees. City of Los Angeles: $12/hour for employers with 26 or more employees; $10.50 an hour for employers with 25 or fewer employees. County of Los Angeles (unincorporated areas only:) $12/hour for employers with 26 or more employees; $10.50 an hour for employers with 25 or fewer employees. Malibu: $12/hour for employers with 26 or more employees; $10.50 an hour for employers with 25 or fewer employees. Pasadena: $12/hour for employers with 26 or more employees; $10.50 an hour for employers with 25 or fewer employees. San Francisco: $14 an hour. San José: $12 an hour. Santa Monica: $12/hour for employers with 26 or more employees; $10.50 an hour for employers with 25 or fewer employees. In addition, both San Leandro and Milpitas enacted new minimum wage ordinances that go into effect on July 1, 2017. Eligibility rules may vary between these different locations. The City of Los Angeles’ paid sick leave ordinance applies to employers with 25 or fewer employees beginning July 1, 2017 (smaller employers were given a one-year deferral when the ordinance went into effect in July 2016). San Francisco’s Paid Parental Leave Ordinance was passed with a phased-in implementation. Employers with 35 or more employees must begin complying as of July 1, 2017. Emeryville’s Fair Workweek Ordinance is effective July 1, 2017, and sets scheduling requirements for certain retail and fast-food employers. Many of these local ordinances contain notice requirements. Members can use the Local Ordinance Wizard on HRCalifornia to determine which requirements apply. Nonmembers can sign up for a free 15-day trial of HRCalifornia. The CalChamber Store offers posters that are in compliance with various California city and county local ordinances. Check to make sure your posters are up-to-date with July 1 minimum wage rate increases.